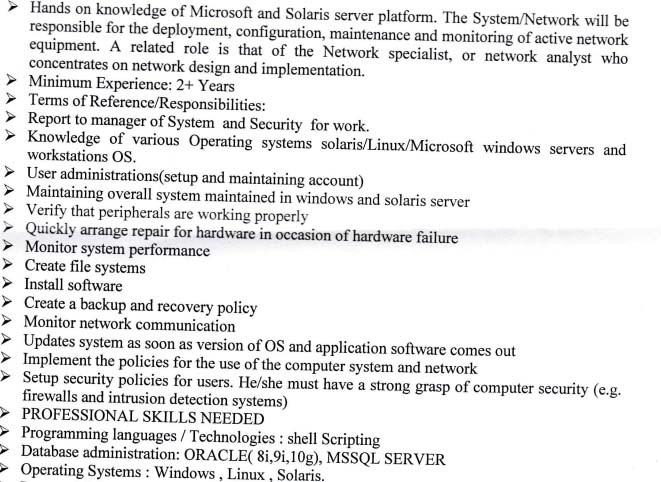 Minimum Qualification: Bachelors in Information Management/ Computer Engineering. Work Experience: Minimum 2 years experience in related post or field. 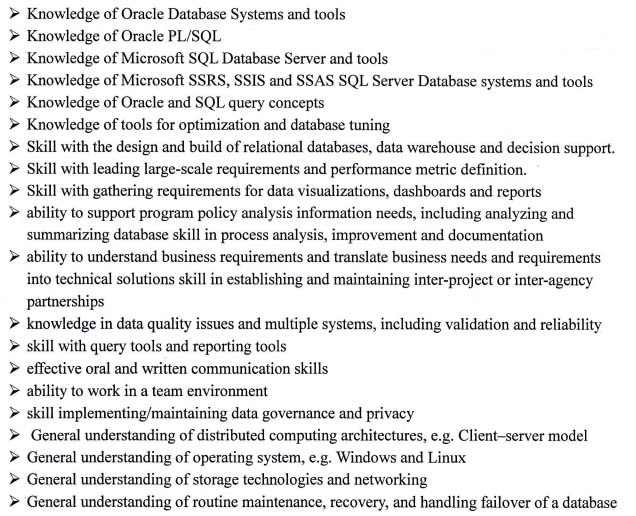 Qualification: Bachelors in Information Management/ Computer Engineering. 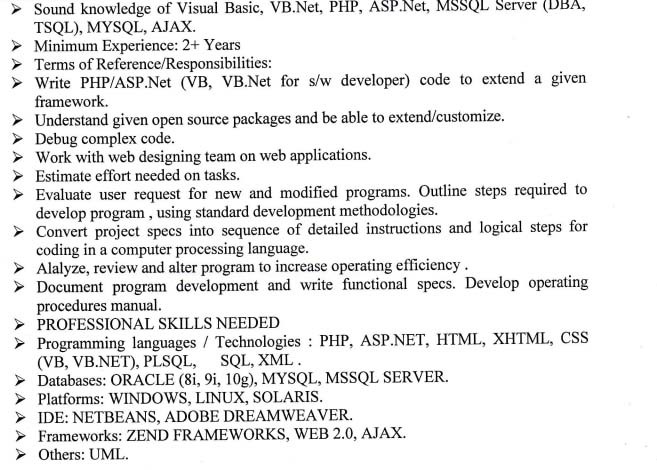 Work Experience: Minimum 1+ years experience in related post or field. Contact Supreme Court of Nepal.